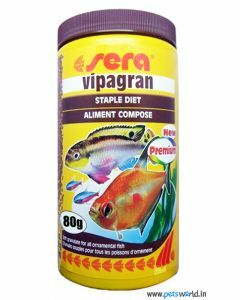 Not every fish can be fed the same food. 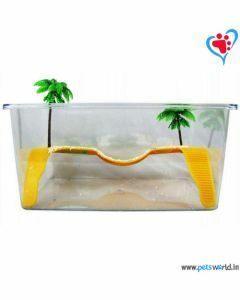 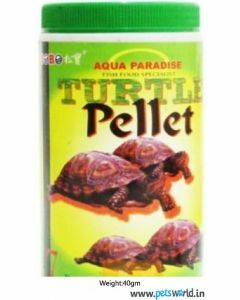 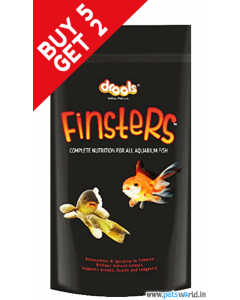 We at Pets World understand the need of your aquatic friends and know how their nutrition feed differs from one another. 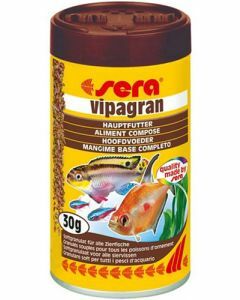 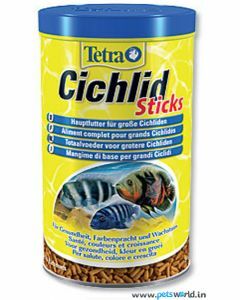 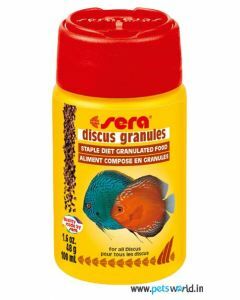 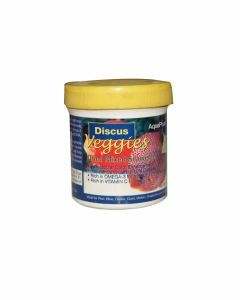 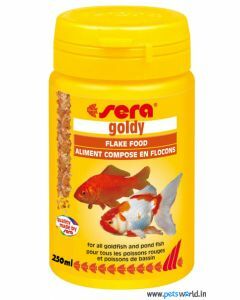 We have a wide range of foods that you can give to your fish. 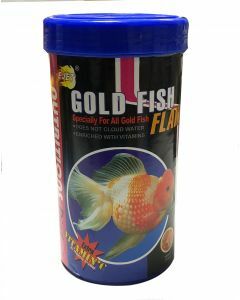 We facilitate every type of feed even the frozen aquarium fish food, which you can store easily and feed with ease. 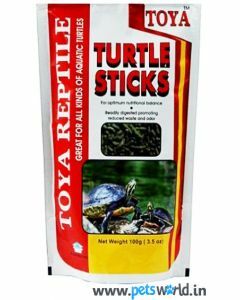 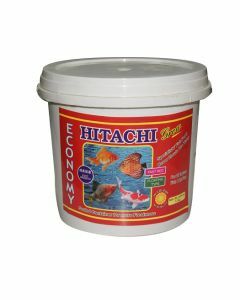 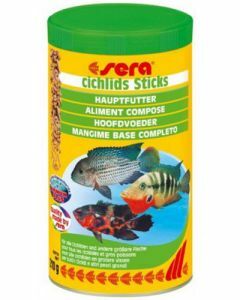 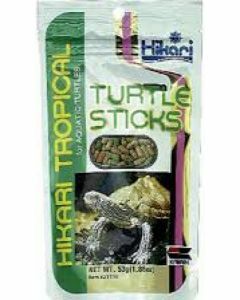 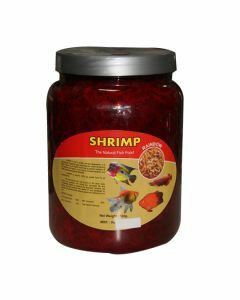 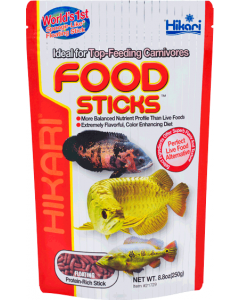 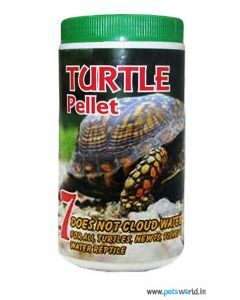 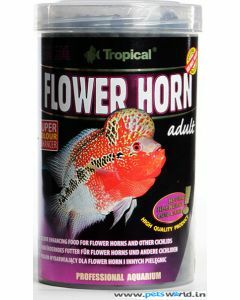 You can select any from our wide variety of food to feed fish. 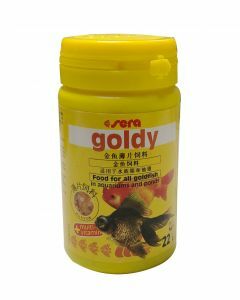 Feeding a fish in river is different than aquarium fish feeding but to make this task easy we have classified our foods according to the type of fish you have. 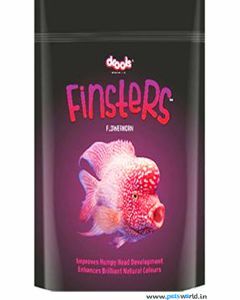 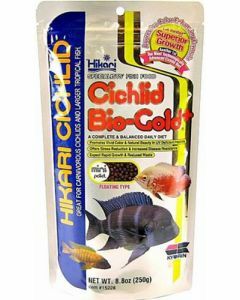 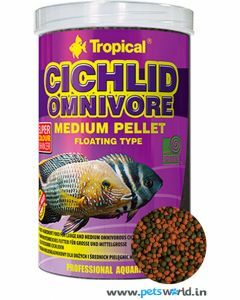 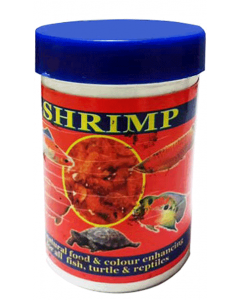 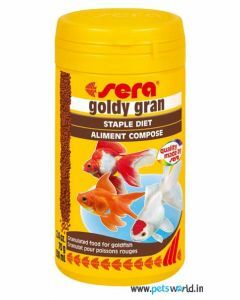 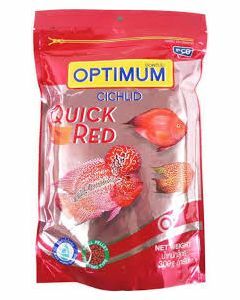 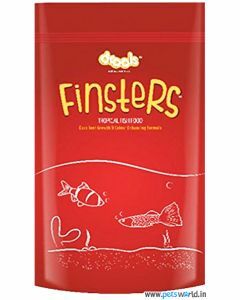 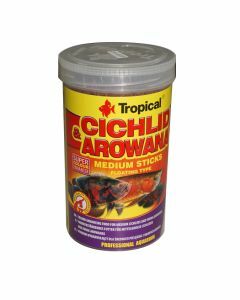 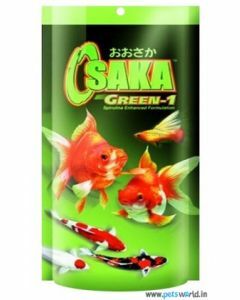 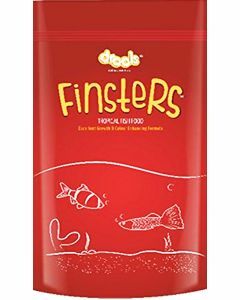 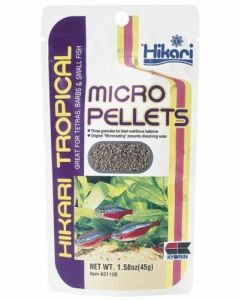 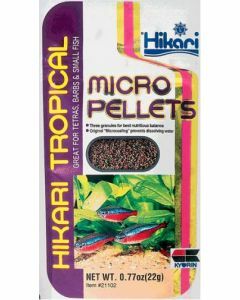 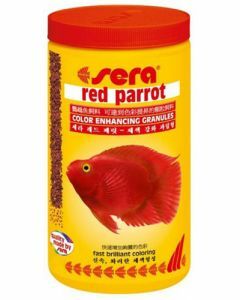 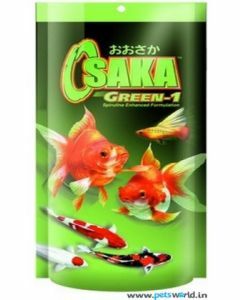 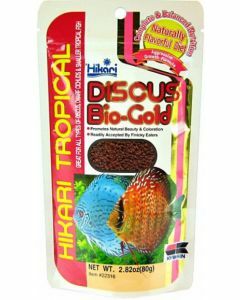 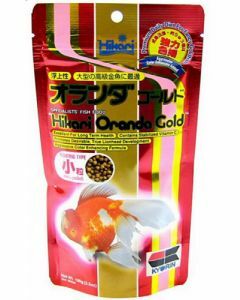 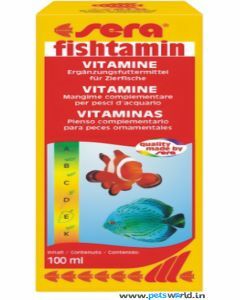 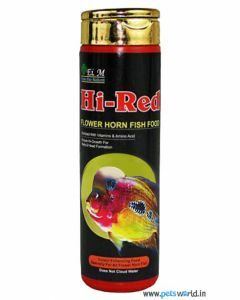 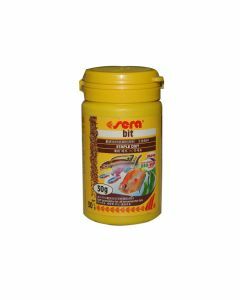 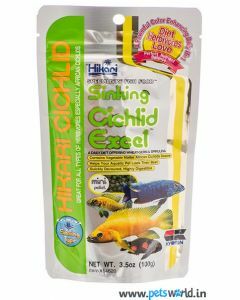 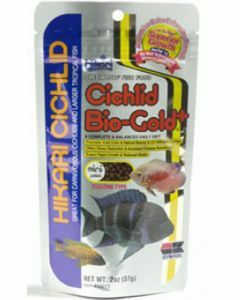 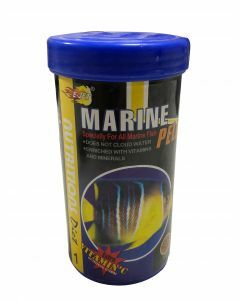 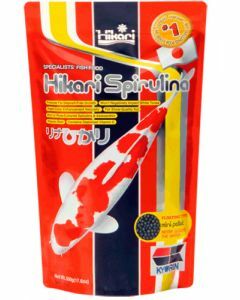 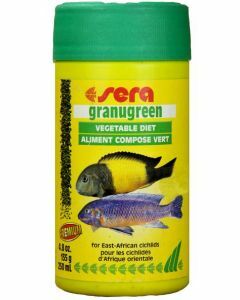 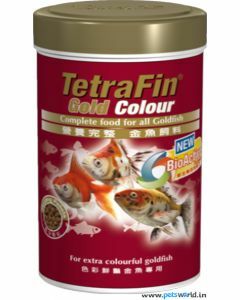 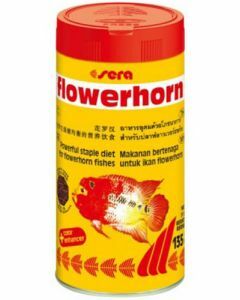 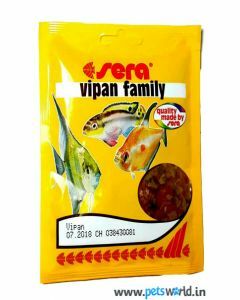 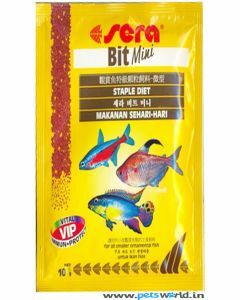 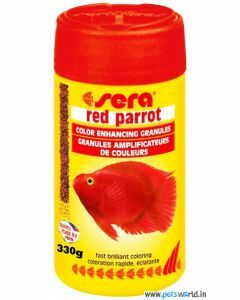 For your tropical fish we have specially classified fish food for tropical fish, similarly for gold we have a different food, designed according to the nutrition needs of gold fish. 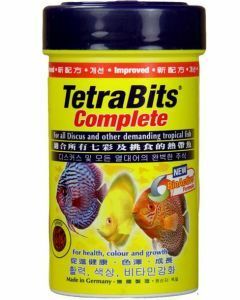 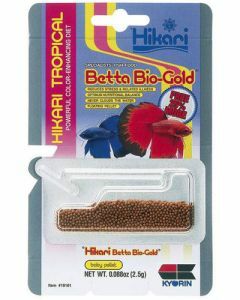 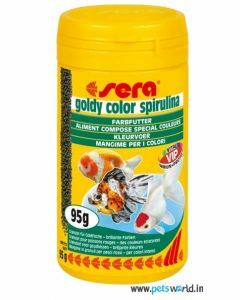 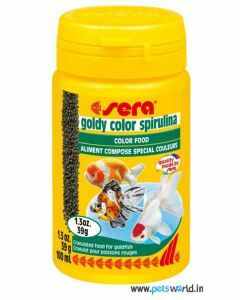 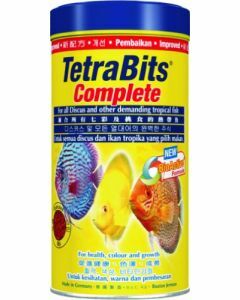 For every fish in order to display that particular trait needs special feed, like the Betta cannot impart those vivid coloured fins until and unless it is fed with feed specially designed for Betta Fish. 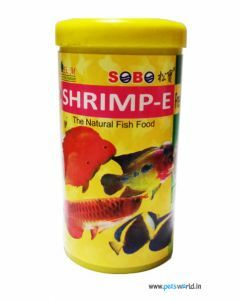 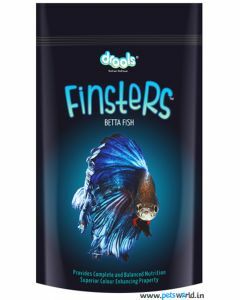 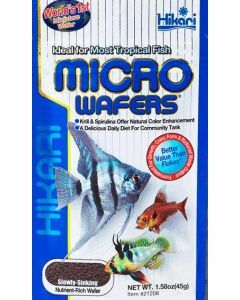 In order to maintain a high standard and quality of food we at Pets World only promote and sell branded food for aquarium fish. 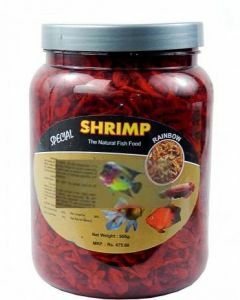 We provide free shipment in Delhi and NCR.